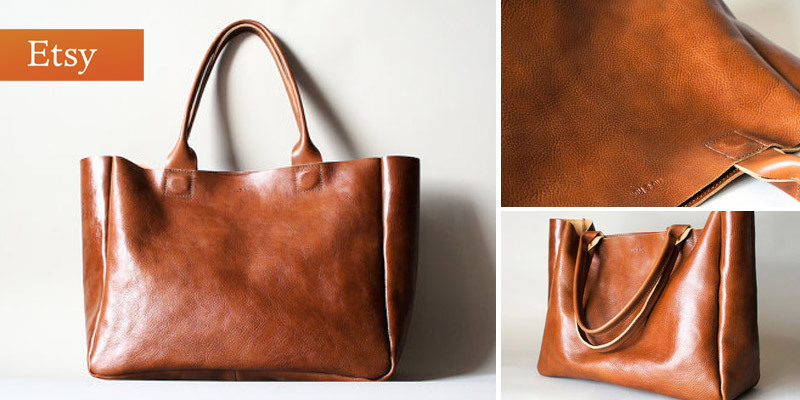 What’s in the Bag, Charlotte Halford? 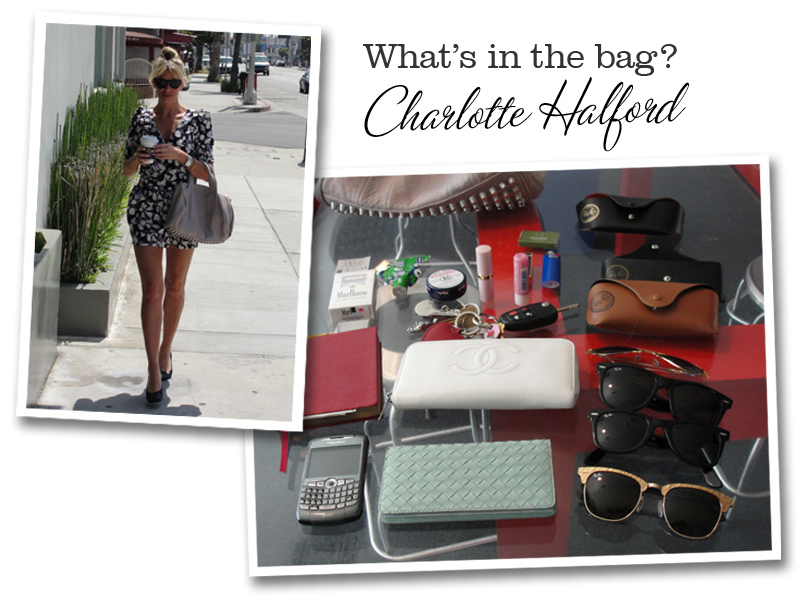 Continuing our fascination with OPP (other people’s property), we took a peek inside Charlotte Halford’s handbag. The resident fashionista of Wilhelmina’s Los Angeles office had all kinds of goodies tucked inside her uber-fab ALEXANDER WANG Rocco Mini Duffle. Such a hot bag, mind you, that we couldn’t link to any retailer that had it in stock! 4 pairs of RAYBANS – Um…serious sunglass obsession!